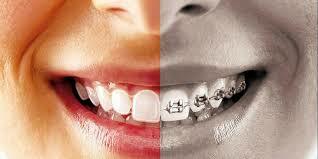 Gone are the days of metal braces being the only option to give you the straight and beautiful smile you want. Since the first brand of clear aligners came on the market in the late 1990's, traditional metal braces with uncomfortable wires, brackets and rubber bands have had to take a step back as a person's first choice for straightening their teeth. Clear aligners have made it possible for people who resisted metal braces, but wanted to acheive the results they had to offer, to proceed with treatment. Straighter teeth don't just look better, they work better too. Crooked or poorly-aligned teeth can interfere with bite function, cause teeth to wear down more quickly, and make teeth more prone to cavities. The release of clear aligner "braces" have enabled people who resisted treatment in the past to get a straight and healthy smile without the inconvenience of metal braces. How are Invisalign and Clear Correct similar? Both must be worn for almost all day. They can be removed for eating, brushing and flossing. Both move teeth a little at a time. Treatment involves a set of aligners that are switched out every 2-4 weeks. Both involve about the same length of treatment time. Your treatment time will be dependent on your individual needs. How are Invisalign and Clear Correct different? Invisalign hit the market in 1997. Clear Correct was introduced in 2009. Clear Correct is more affordable. Clear Correct products are manufactured in the USA. Invisalign is a wordwide company and its products are manufactured around the world. 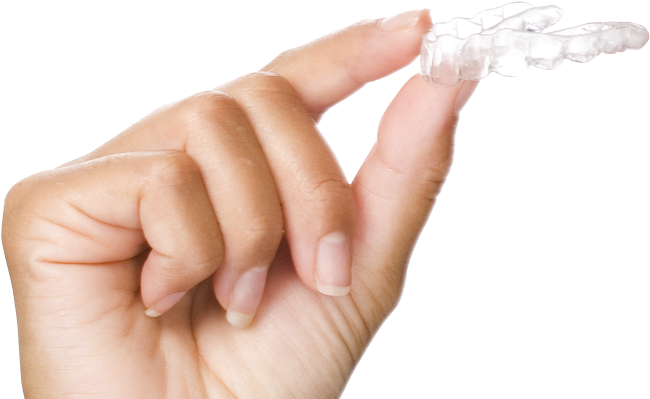 At Zweig Family Dentistry, we are providers for BOTH Invisalign and Clear Correct. Call us to schedule an appointment for a FREE consultation and learn about the options available to get the smile you have always dreamed of.